The Obama regime spied on their political opponent during the 2016 election. 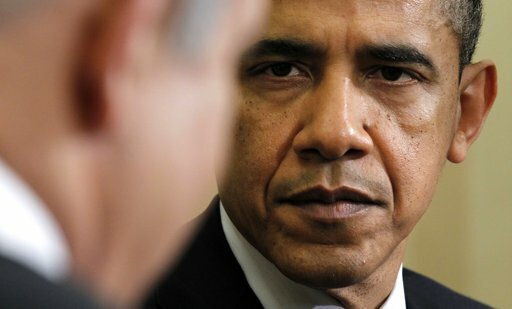 We now have proof the Obama regime used the full power of the government to create conspiracies, lie to get FISA warrants, plant information in the press and conspire to blackmail and defeat the Trump campaign. The 2016 Russian collusion narrative was initiated by by the Hillary Campaign and DNC insiders like Alexandra Chulupa who was working with Ukrainian officials to fabricate bogus stories about Trump links to the Putin government. ** There is now evidence that the Obama regime also spied on the reporters during his time in the White House. ** And now there is evidence the Obama regime also spied on pesky Israelis and opponents of the junk Iranian nuclear deal. 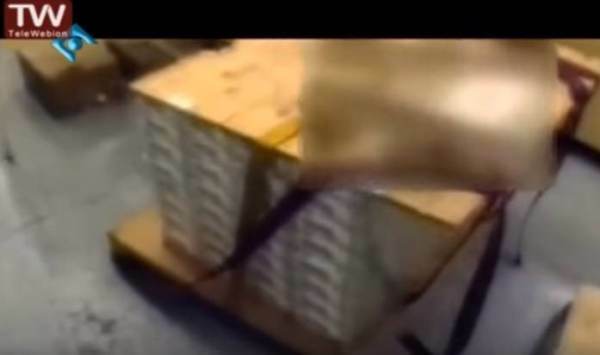 Obama paid off the murderous Iranian regime $5.7 billion and a pallet of cash in the middle of the night to secure his disastrous deal.